Debra and I decided that it was past time that we took a trip to Portugal. So, in March 2018, we did just that. 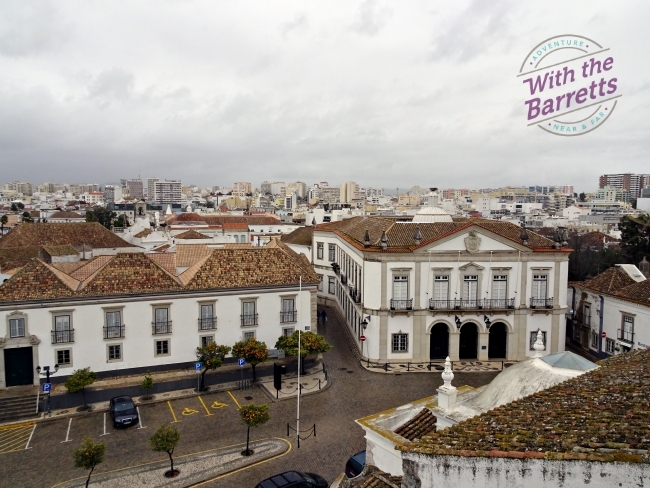 We spent the first week of the trip in the lovely, small Algarve-region town of Faro. The Algarve region is enormously popular in the summer months, notably with British tourists anxious to trade cold drizzle for drenching sunshine. Like I mentioned, we were there in March – well before the throngs hit the beaches. Which suits us just fine. We’re not really beach people (although many of our closest friends are) and we like the weather when we travel to be what some consider cool. Eighteen to 20 Celsius (64-68 Fahrenheit) is ideal. So we spent much of the week strolling and exploring. This post is dedicated to some of the shots we took doing that – things you probably won’t see in the Algarve promotional material for tourists. 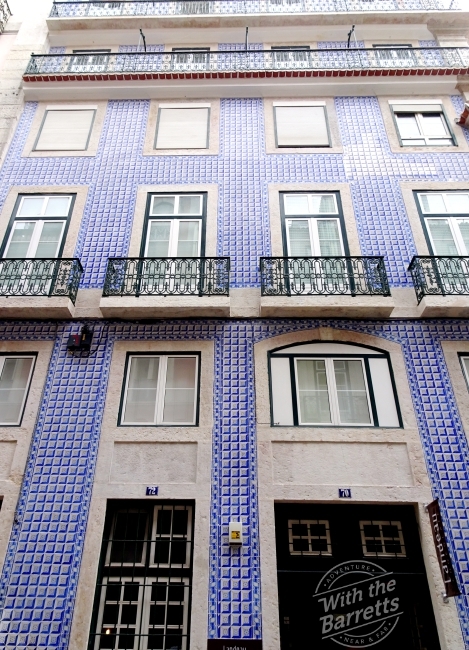 This heartwarming tale is set in Lisbon, Portugal. Portugal is a beautiful country. The countryside, the architecture, the warmth and friendliness of the people. We recently spent two weeks in Portugal. It’s a place we’d like to go back to and spend more time exploring. It was a wonderful trip. 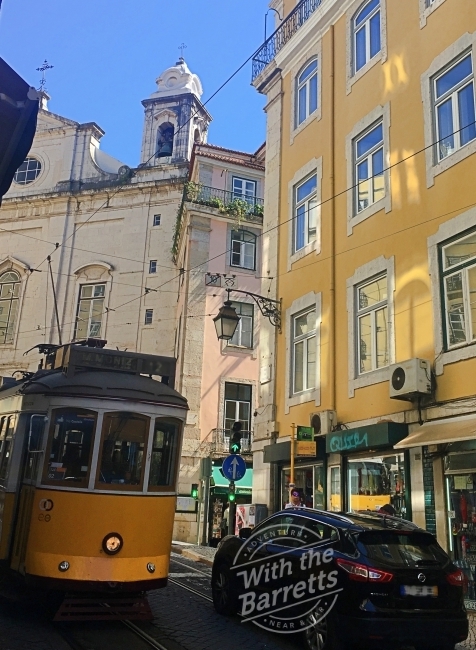 All except for that pickpocket in Lisbon on Tram 28. But that wasn’t so bad, either, as you’ll see.